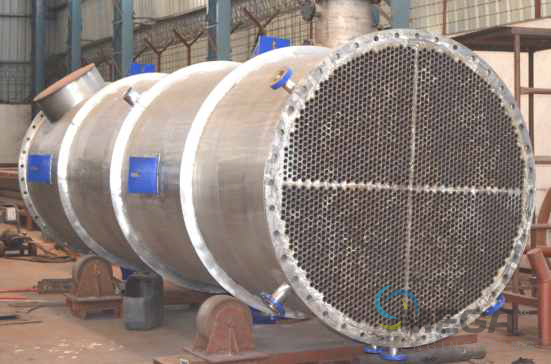 Our evaporators systems are tailor made which can be integrated or standalone, combination of falling film, forced circulation and agitated thin film type with lowest operating & maintenance cost. Trouble free non-stop operations are key of profitable businesses of our clients. Wastewater treatment is closely related to the standards and/or expectations set for the effluent quality. Wastewater treatment processes are designed to achieve improvements in the quality of the wastewater. 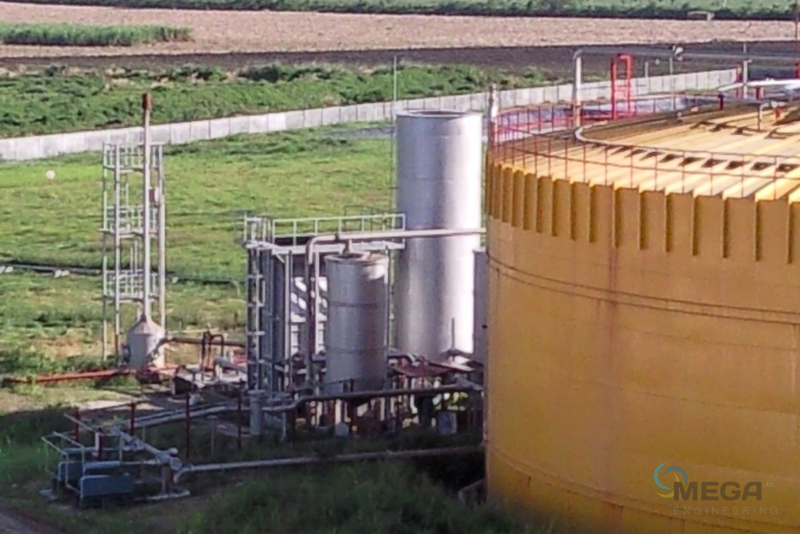 Industrial wastewater treatment covers the mechanisms and processes used to treat wastewater that is produced as a by-product of industrial or commercial activities. In our Distillery plants after treatment, the treated industrial wastewater (or effluent) may be reused for steam boiler, fermentation, Cooling tower, floor washing, CIP equipment etc. Major water consumer in distillery plant is in fermentation process for dilution. The Spent wash received from primary column (1st column) of distillation section is taken to wastewater treatment plant for suitable reuse & recycle. Part of the spent wash generated in the process is also recycled back to the fermentation. Reduce, recover, and recycle. 3R is the need of the world. Integrated energy solutions by Mega Engineering not only address environmental concerns but also reduce the operation costs; based on the local conditions and client’s requirement, the solution is chosen.